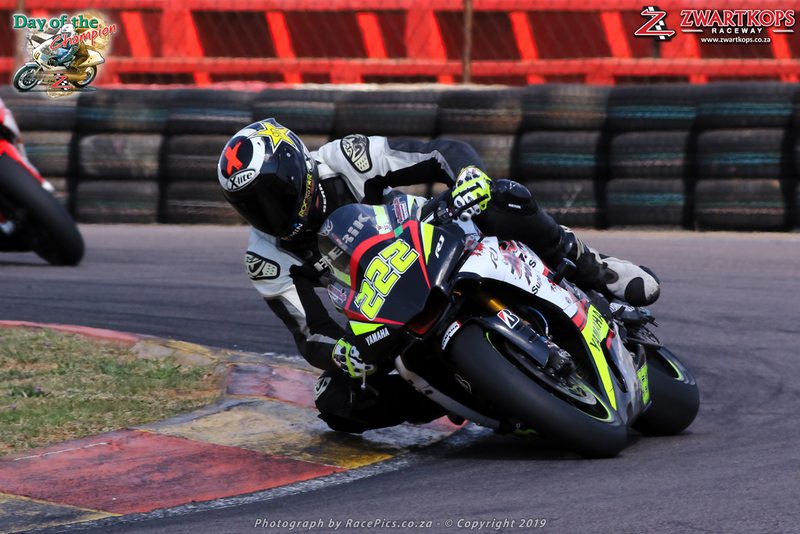 Two-wheeler enthusiasts will be treated to six races at the Zwartkops Raceway this Sunday, to round off the weekend’s Passion for Speed events. 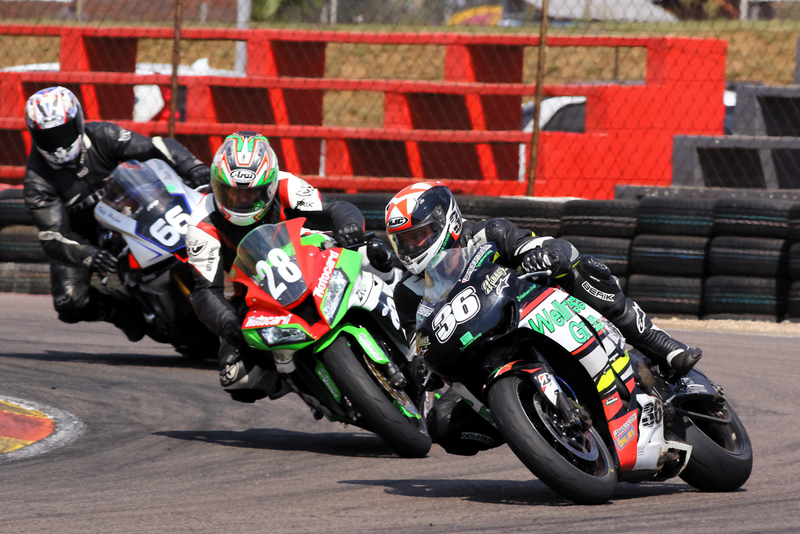 Heading up the programme will be two races for the Red Square Kawasaki ZX-10R Masters contingent. 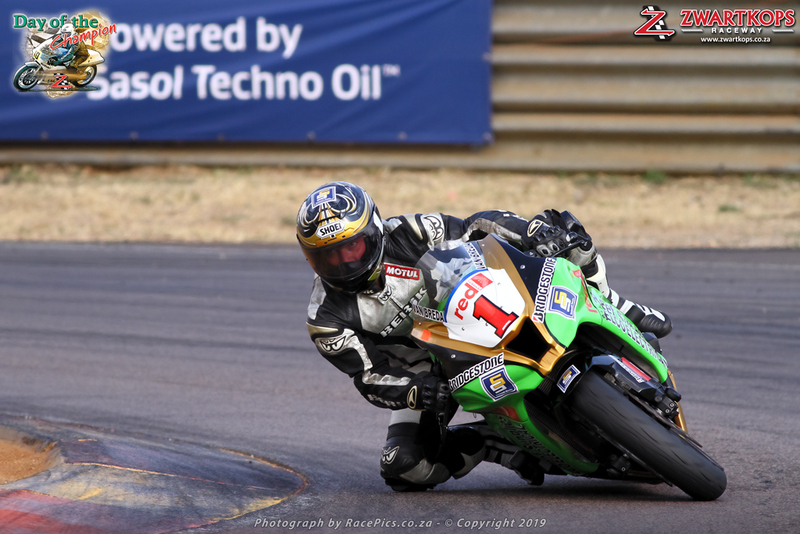 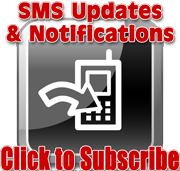 Top runners should include Graeme van Breda (Stefanutti ZX10), Greg Bezuidenhout (Kawasaki ZX10), Jonty Collard (Pappaz Piza ZX10), Gareth Jackson (Morphine ZX10), Morne Potgieter (Kawasaki ZX10), Jaco Gous (Kawasaki ZX10), Appanna Ganapathy (ART ZX10), Ruan Oberholzer (Kawasaki ZX10), Henk Schuilling (Air Systems ZX10), Teddy Brooke (Brooke Refrigeration ZX10) and Johan le Roux (Avidan ZX10). 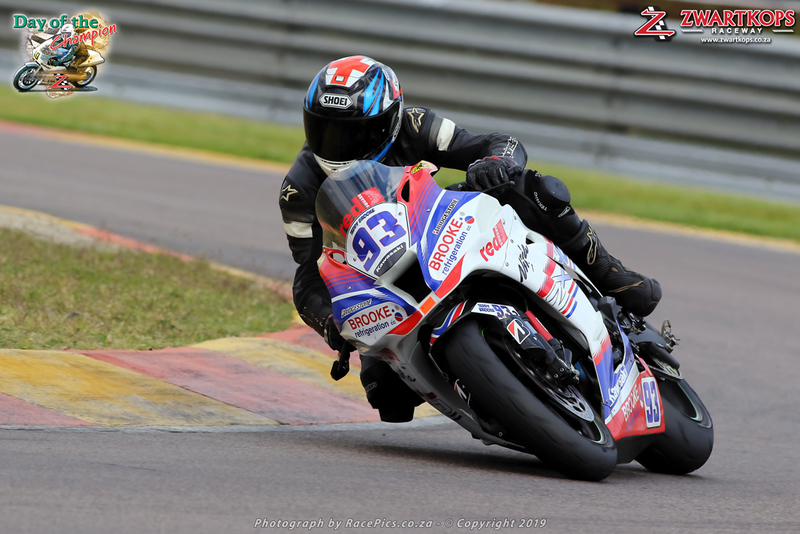 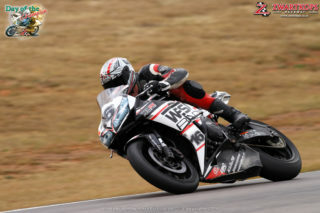 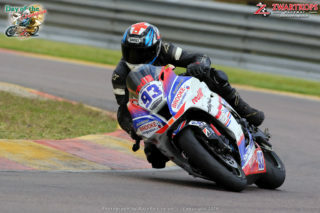 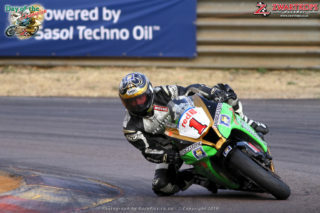 The Bridgestone Superbike races should see riders like Nicholas Grobler (Golden Mile Yamaha R1), Shaun Vermaak (Industry Motorcycles Kawasaki ZX10), Hendrik Erasmus (Prisma Couriers BMW 1000RR), Henk Shuilling (Air Systems Kawasaki ZX10), Wayne Spicer (Wellness Group Kawaqsaki ZX10), Hendrik de Bruin (NETCB Yamaha R1) and Harry Timmermaqnn (APCC BMW HP4R) vying for front placings. 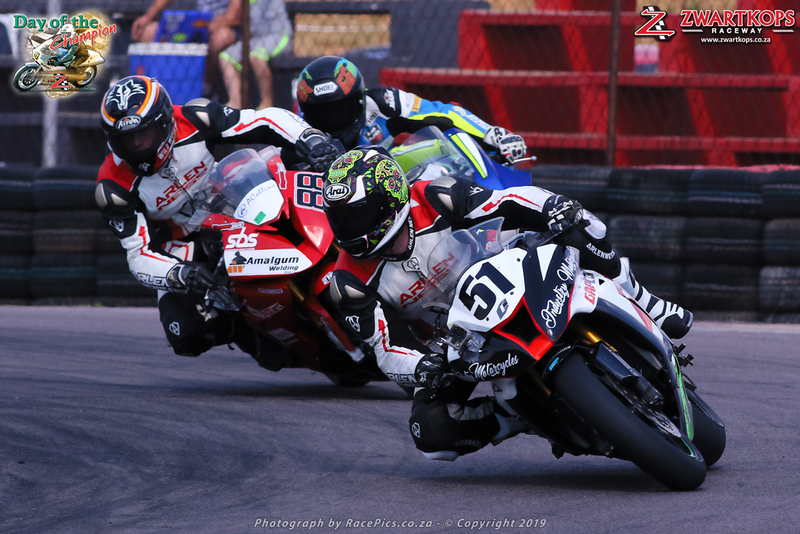 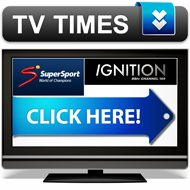 Top contenders in the Bridgestone Challenge races should include Michael Dixon (Westside Honda CBR), Zaidy Williams (Fastbike Kawasaki ZX6R), Hennie Swanepoel (Industry Yamaha R1), Harry van As (Wellness Honda CBR), Joe Herbig (ELON MV Agusta) and Morongoa Mahope (Motonoa Kawasaki). To round off the day there will be demo laps and a Historic Parade from a few popular historic championship winning bikes. These bikes will also be on display in the pits. 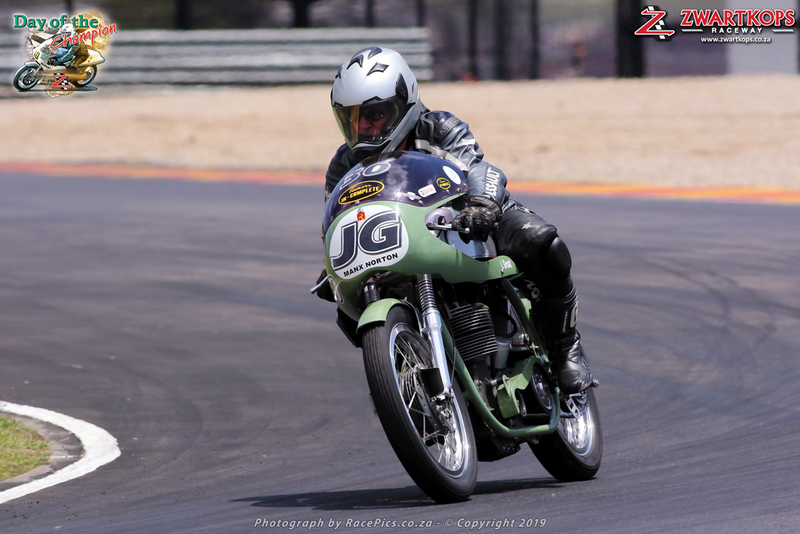 Some of the bikes expected are the Keith Zeeman, SA Champion – 350cc AJS 7R, a Norton Manx 500cc SA TT, Phil Read’s SA TT Norton Manx 350cc, Jimmie Guthrie’s Beart Norton Manx, Mike Hailwood’s 500cc Reynolds Honda, Jim Redman’s Honda 250cc, four-cylinder RC 162 that won world championships and a Matchless production racer 1961 ridden by Ian Groat, owner of Team Incomplete. The event will officially start at 09:00 with warm-up and practice sessions. 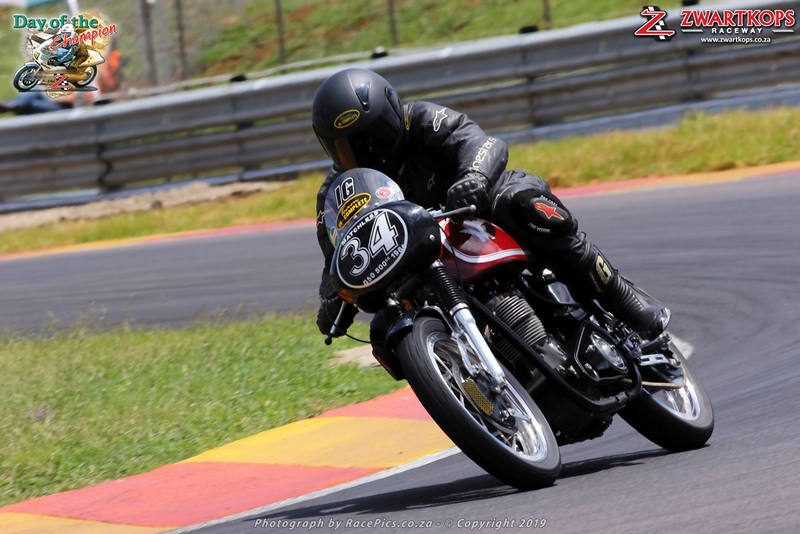 Qualifying for the racing categories will commence at 10:20 with racing expected to start at 11:40. Tickets for Friday and Sunday will cost R100 for adults and R80 per student per day.